I am delighted to announce that Hogan Lovells will sponsor the launch of the LBDC | Lawyers’ BD CLUB | in PARIS. Our event will be very relaxed and informal. I would be delighted if you were interested in joining us at our launch event in Paris. I am sure you would enjoy the evening. If you would like to receive an invitation, please feel free to email me and I would be very happy to send you an invitation. For those of you unfamiliar with the CLUB, we established it in London in 2011. Since then we have organised 50+ guest speaker events and GC Summits at our international chapters in London, Dublin, Dubai, Boston, New York and San Francisco. Our TALKS have been on topics such as leadership, management, business skills, networking, personal branding, psychology, etc. New York: Global GC of MetLife guest speaker at the New York chapter of the LBDC | Lawyers’ Business Development Club | from Colin Carroll on Vimeo. Ricardo A. Anzaldua, the global GC of MetLife Inc. (a Fortune 50 Company) was our inspirational guest speaker at our previous LBDC event in New York. Our event was sponsored and hosted at Hogan Lovells in New York. On Wednesday 2 November 2016, we hosted our General Counsel Summit in London to celebrate the Club’s 5th birthday (it was established in London in October 2011). 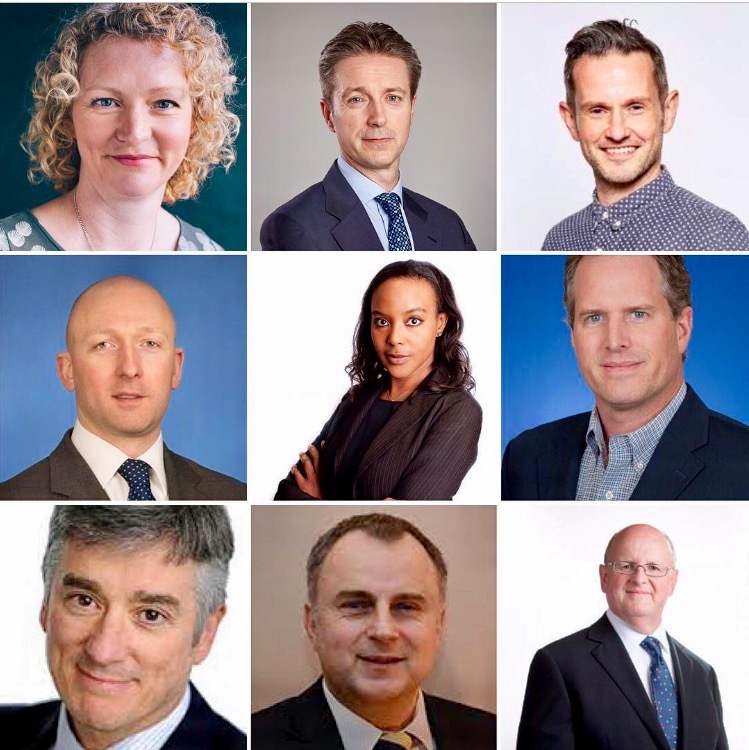 Some of the most influential General Counsel in the UK gave us inspiring Talks about their career journeys. Also Shaunagh Connaire, the Emmy nominated Filmmaker & Reporter at Channel 4 was our final inspiring guest speaker of the evening. 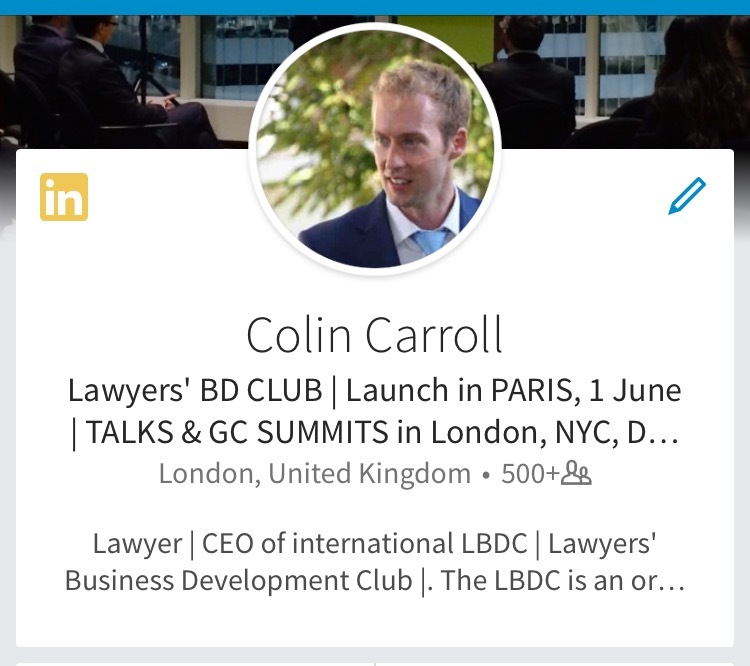 Dubai event at the LBDC | Lawyers’ Business Development Club | from Colin Carroll on Vimeo. SAN FRANCISCO: Global GC of NetApp Inc (a Fortune 500 Co) our guest speaker at the LBDC from Colin Carroll on Vimeo.